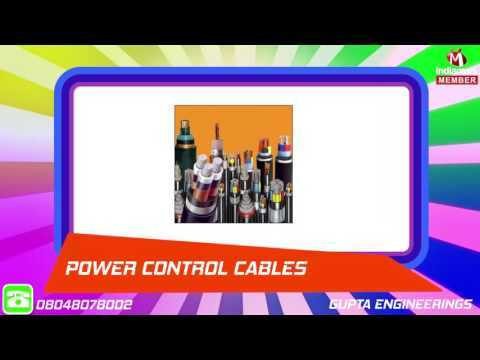 %u201CGupta Engineerings,%u201D Incorporated in the year 1982, at New Delhi (Delhi, India), we, are successfully ranked amongst the top traders and supplier of various kinds of Electrical Products. In order to fulfil the varied requirements of our clients, we offer Electrical Cables, Electrical Insulators and Electrical Wires etc,. The offered products are procured from some of the licensed and trustworthy vendors of the market, who develop these products in conformity with the international standards. At their sophisticated production unit, our products are manufactured using premium grade raw material and sophisticated technology.